CLOSEOUTS. 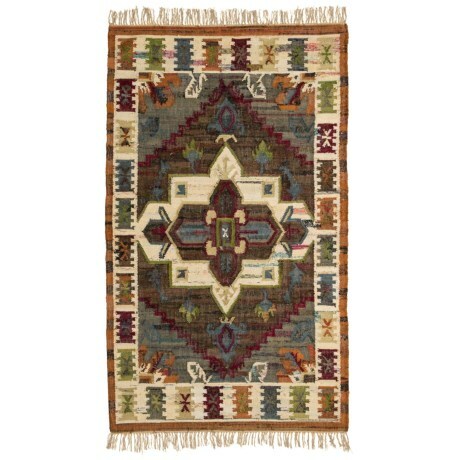 Rich hues and stylish patterns adorn this Signature Styles area rug, made from woven cotton for durable, long-lasting appeal and versatility in your home. Available Colors: BROWN.